We offer a range of services to airports all over the world from the UK, either to the airport only or door to door delivery. 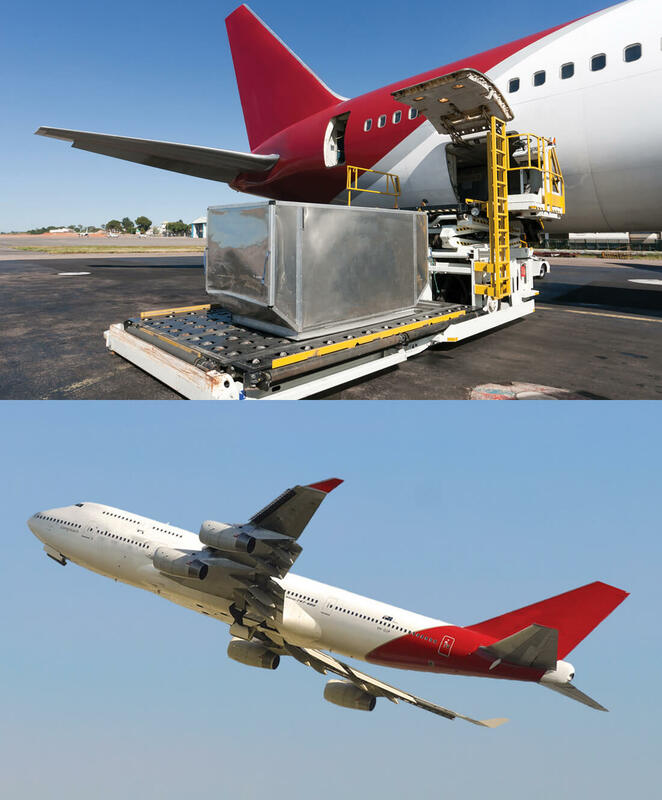 We help move air freight for a wide range of industries and sectors including Construction, Automotive, Oil and Gas, Retail and Food Manufacture plus many others. Through our network of Agents we can also offer cross-trade services between different countries and continents.